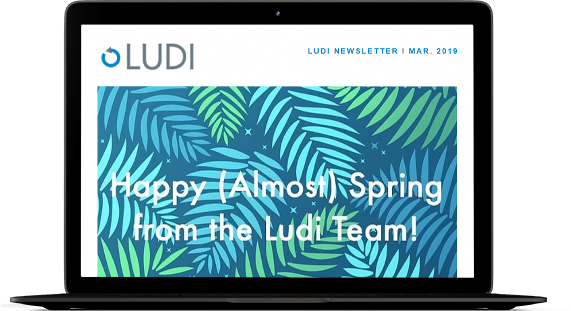 Check out the latest press releases, podcasts and newsletters from Ludi. Becker's Hospital Review: Co-Management Verses Bundled Payment — Are These Alignment Strategies Mutually Exclusive? We love talking about all the good things happening around us. Check out where we're speaking next!